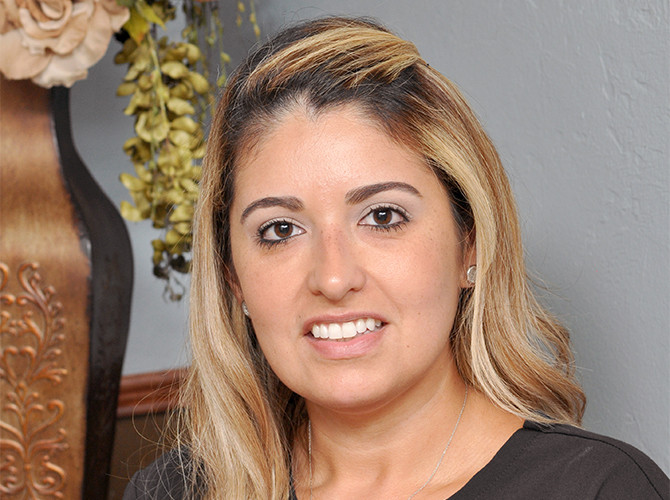 Our certified dental assistant will assist the doctor with your treatment, take any necessary x-rays, go over home care instructions, dismiss, and reschedule you. 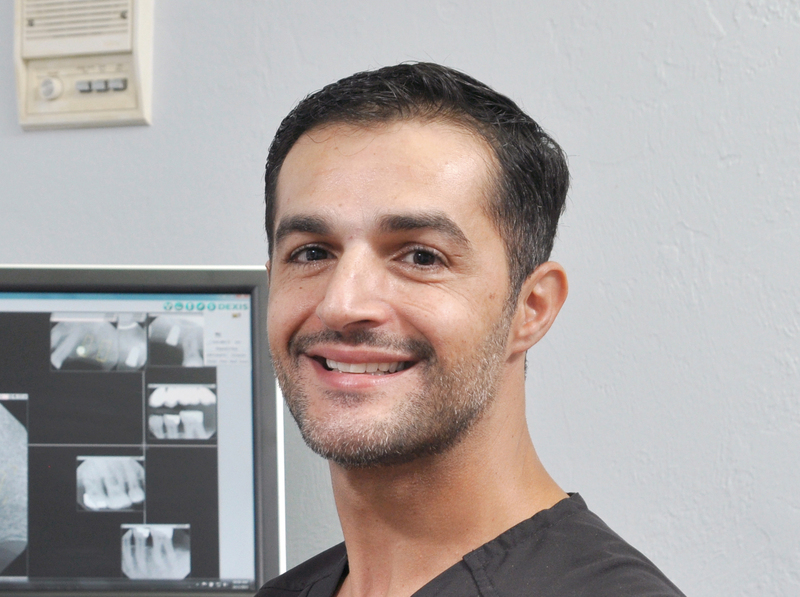 Mackenzie will work with Dr. Fakhoury with most of his dental surgical procedures. 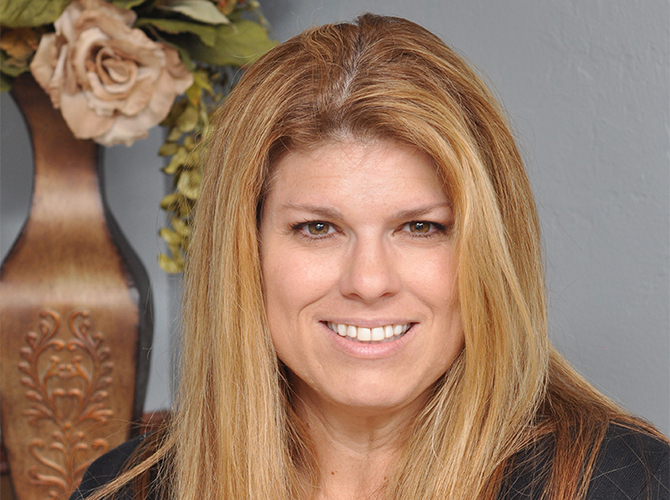 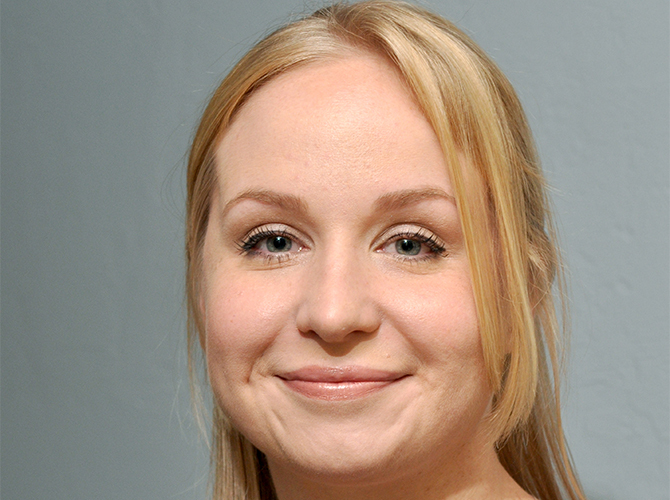 She is knowledgeable in dental procedures including bone grafting, surgical flaps, and dental implants. 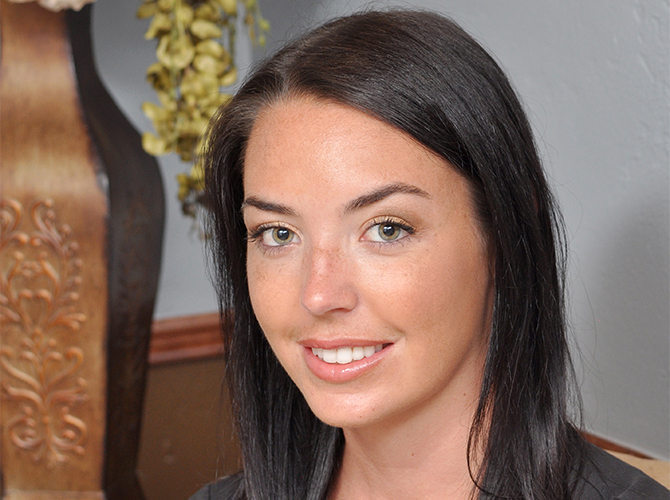 Mackenzie is always ready and willing to help keep our patients comfortable.